In response to the case of the removal of a child from a Roma family in Tallaght in the early hours of this morning we believe that this case should be dealt with according to standard HSE/Garda procedures and the best interests of the child need to be prioritised. The reality is that in terms of child protection, there are many issues for Roma families, but these are largely due to laws which impede their access to work and social welfare denying them access to state supports and forcing Roma families to live in poverty. A series of seminars organised by Pavee Point and the HSE, looking at the welfare of Roma children living in Ireland exposed serious child protection concerns for Roma children including their access to doctors, medical care and participation in education- further exacerbated in the context of recent budget cuts to education supports. 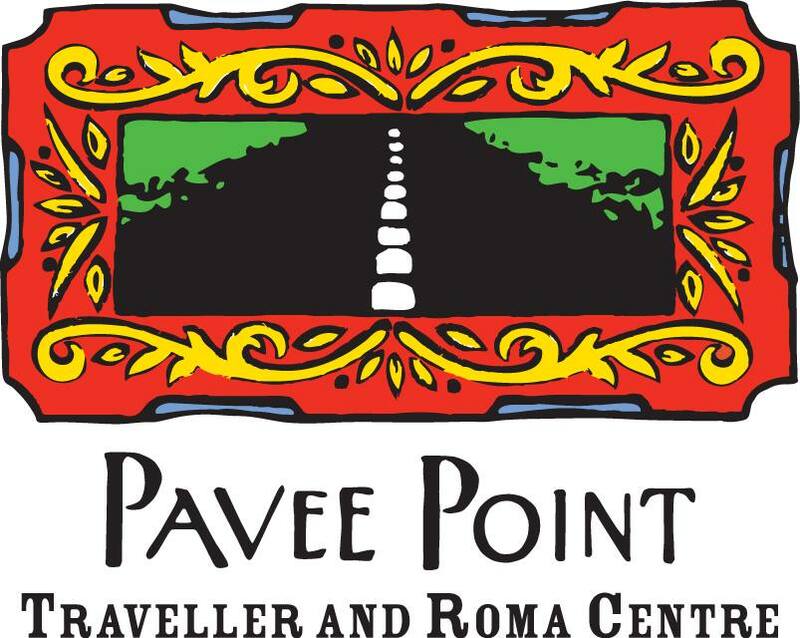 Pavee Point are concerned about witch-hunts against a vulnerable community and old stereotypes of an entire community being propagated in the media coverage of this development. Actions by the state need to be evidence based and due process needs to be accorded to all communities living in Ireland. There is a real danger that precipitative action, undertaken on the basis of appearance, can create the conditions for an increase in racism and discrimination against the Roma community living here. The reality is in Europe today that Roma children are grossly overrepresented in state care institutions. A report by the European Roma Rights Centre finds that the underlying reasons for the high representation are poverty and discrimination. 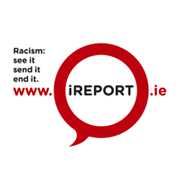 Pavee Point is hopeful that this specific case will be dealt with in an expedient manner and that it will not affect efforts to bridge service gaps to the Roma population or the trust that has been built up between services and Roma in Tallaght. Pavee Point is opposed to child trafficking and abduction.